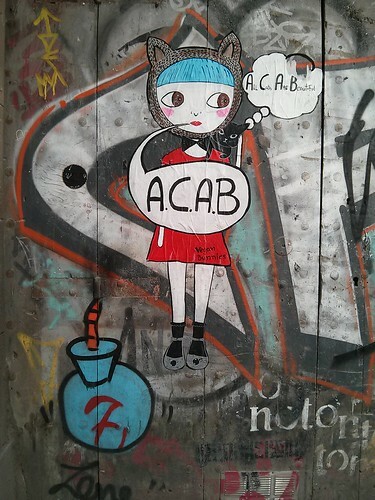 A.C.A.B. (? ), a photo by debolsillo on Flickr.